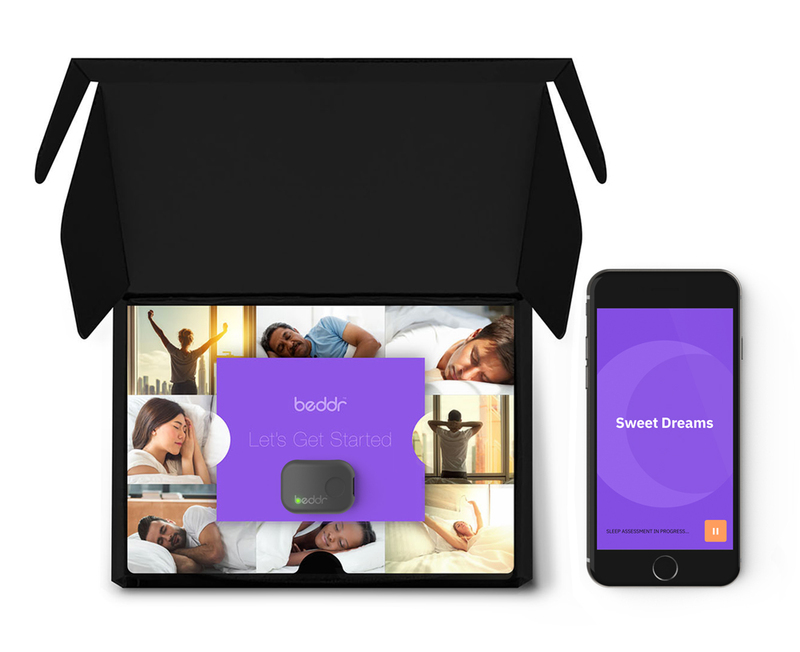 Go beyond basic sleep tracking. Reveal how breathing and position impact your sleep quality. The Beddr SleepTuner is designed for repeated overnight measurement of disrupted breathing. 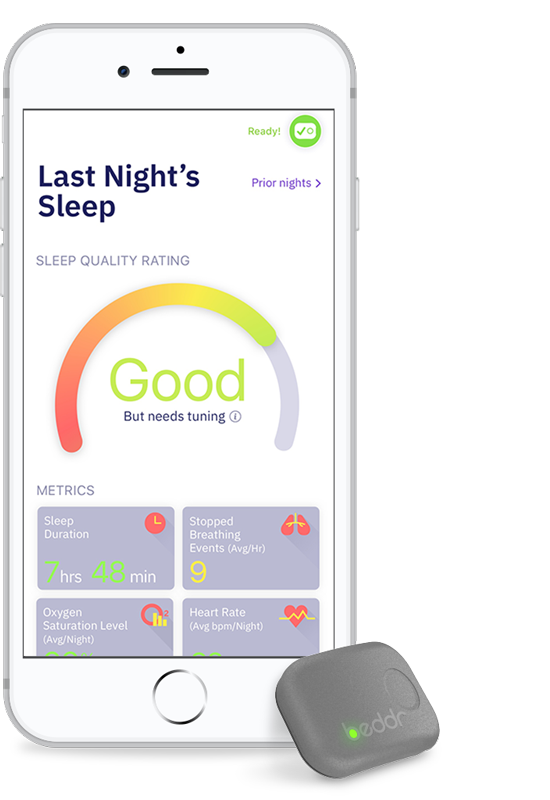 We analyze thousands of data points with clinical grade accuracy as you sleep. 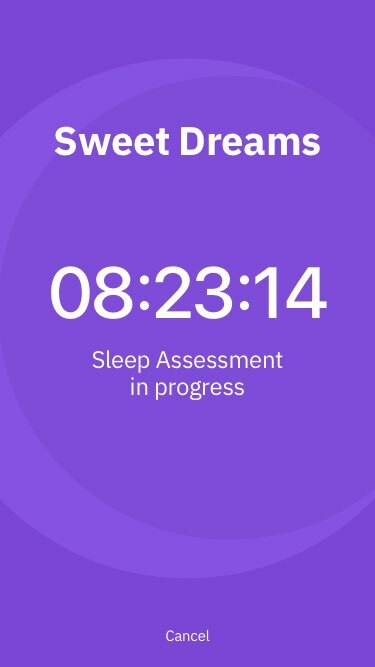 Gain unique insights about your sleep health and tune your results over multiple nights. 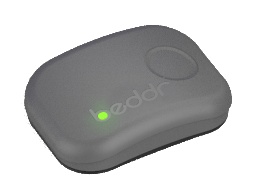 "Prior to Beddr SleepTuner I used almost every sleep monitoring device. 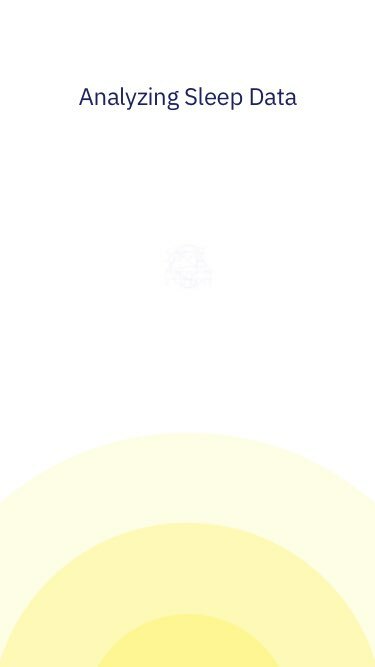 SleepTuner picked up stopped breathing events the first night! After at least a week using it I showed the results to my Doctor and did a sleep study. As expected it detected moderate sleep apnea and the CPAP is on the way. I had wondered for years why I was so tired during the day but did not snore or gasp at night. Thanks to the team at Beddr!!" 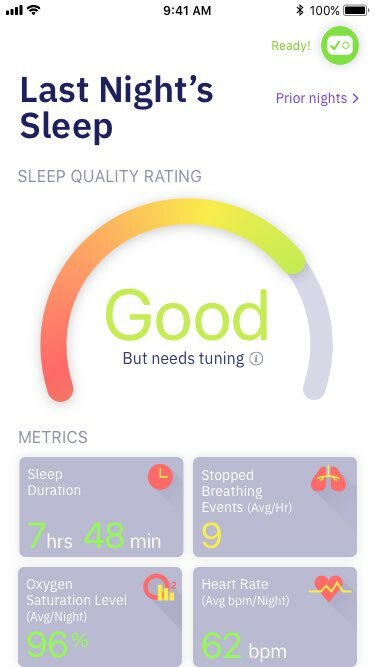 "The SleepTuner is the only product that detected my unhealthy levels of stopped breathing events and oxygen saturation which drove me to get my sleep apnea diagnosed. Now that I’m on CPAP I also use my SleepTuner to make sure the treatment is working for me. It is truly a remarkable product." "I’ve wrestled with sleep issues for years. I’ve had all the tests and talked to numerous doctors. 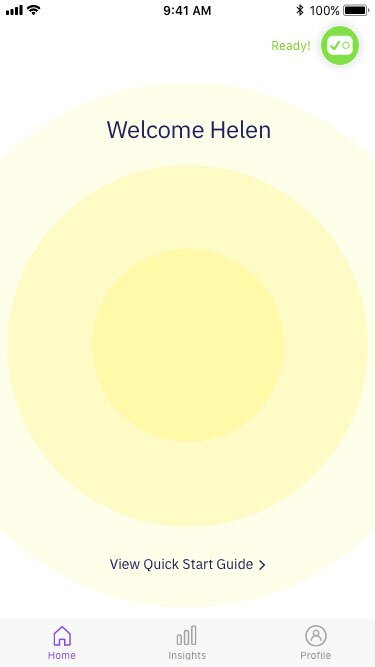 The Beddr SleepTuner has helped me really understand what is going on nightly, and guided me to troubleshoot my sleep and solve key issues. I now have the data to see which of my efforts work best."